Pepper & Odom Law Firm has been helping clients in Mississippi and Alabama receive the awards they deserve. We fight for our clients. 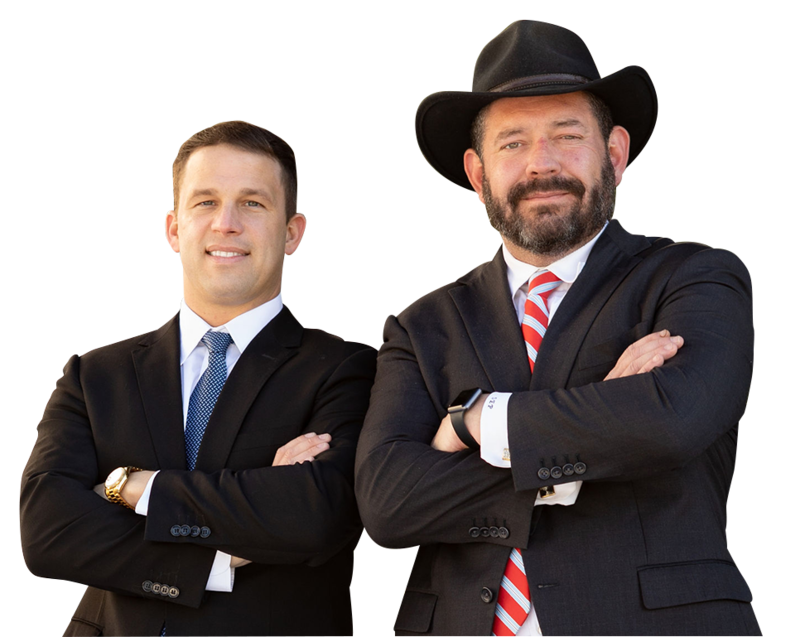 Attorneys S. Everett Pepper and Christopher D. Odom have the knowledge, experience and dedication to make a difference for you if you have an accident or injury claim. 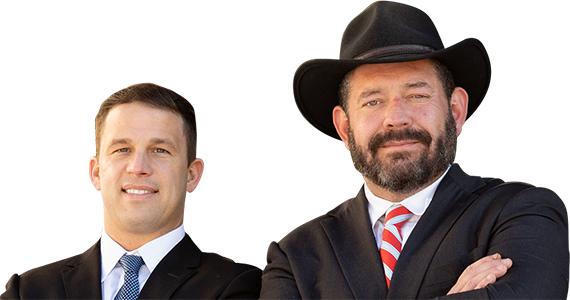 We represent personal injury clients statewide in Mississippi and Alabama. Together, our lawyers have built an excellent track record of success in negotiations and in court. Most importantly, our clients know they can be open and honest with us and will receive the representation and legal advice they deserve.